The Office is a host and a convenor. We invite anyone in Kigali to host an event with us that encourages learning, collaboration, entrepreneurship, discussion, debate, creativity, and fun. 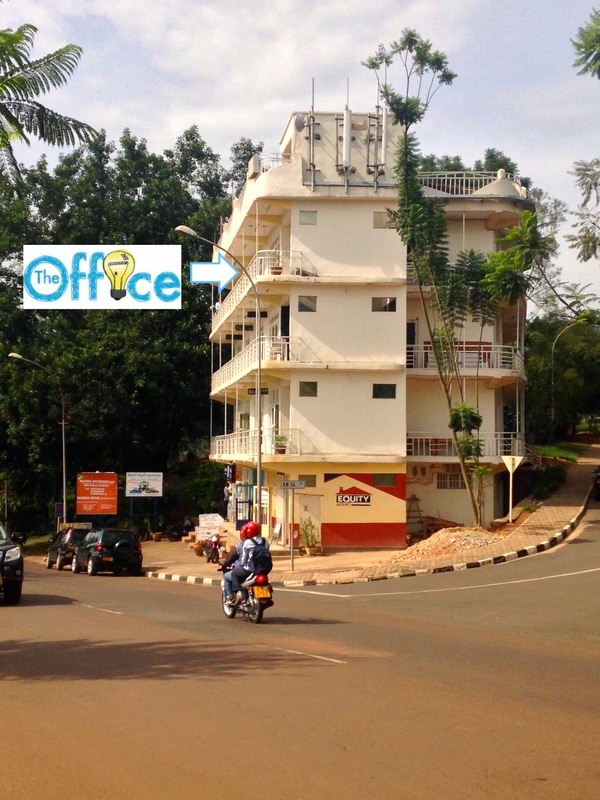 From networking events, to lectures, to film screenings and community art projects, The Office is the place in Kigali for people to come together. If you would like to hold such an event at The Office, please contact us! The space is free for projects that directly serve the community. To find out about upcoming events, check us out on Facebook!